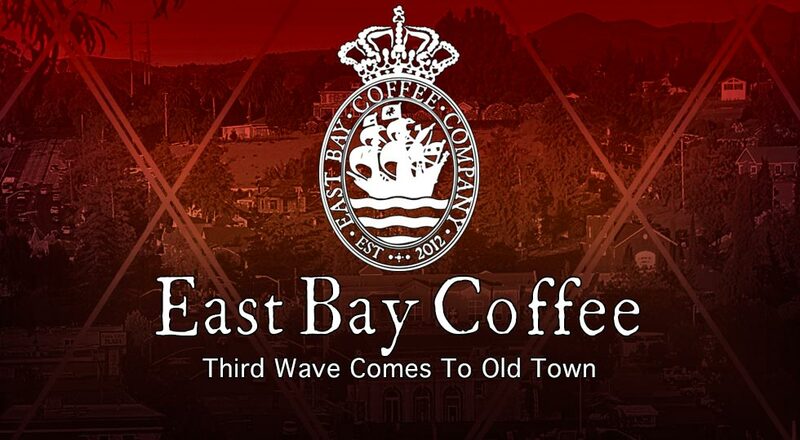 East Bay Coffee Company provides live music, poetry, open-mic, book-signing, jazz, lecture series, video, community meeting place, teaching, singing and art. Bistro Rex and a night of Holiday favorites. Join us for a festive evening of holiday cheer!